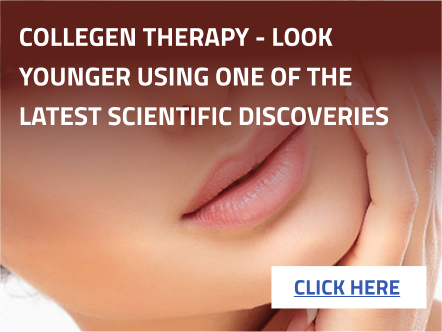 We will deliver, set up and collect all Sunbeds, Acne LED Treatment Units or Collagen Light Therapy units. If you don’t see your area listed please call us to see if we can help. We offer the largest range of vertical home sunbeds in the North West and carefully select our sunbeds for their effectiveness and suitability for the home. All our sunbeds are powerful enough to produce a beautiful, deep tan in the same time as a commercial sunbed, yet compact enough to fit discreetly into almost any home. 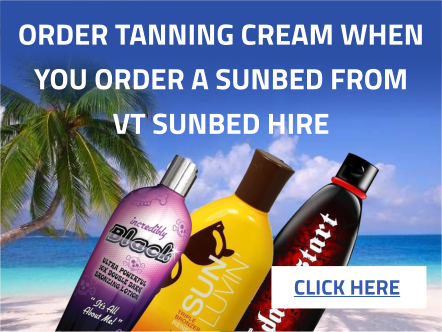 Copyright © 2019 VT Sunbed Hire Design by Rawntenstall Web Design.